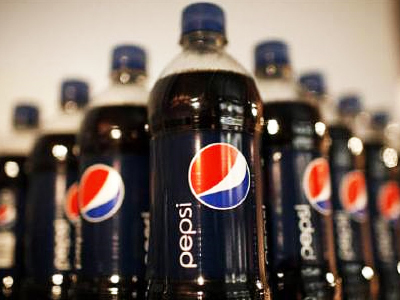 The world's largest soft-drink producer, PepsiCo has accomplished a deal consolidating 100% of the stock of OJSC Wimm-Bill-Dann Foods (WBD). 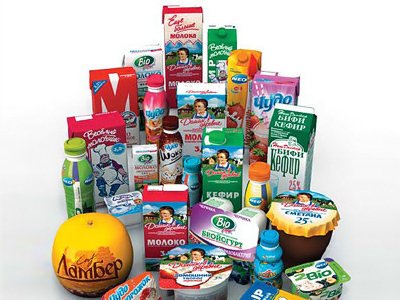 ­According to the company statement, during the squeeze-out, PepsiCo increased its share in the Russian dairy and juice producer by 1.37% through completing acquisition of 601.948 WBD shares. The company paid 3.884 roubles per each ordinary share and $32.7 per each depository receipt. The cost of a single share came equal with the price of a July 1 squeeze-out offer, during which it took its stake in WBD to 98.63%. 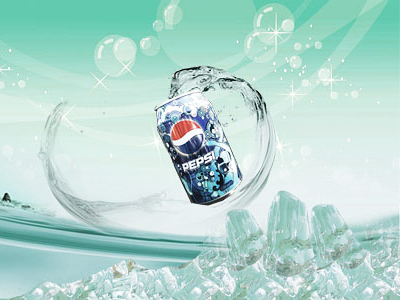 PepsiCo reached an agreement to purchase 66% of WBD in December 2010, completing the outlay of $3.8 billion for the stake in February 2011 purchasing additional 11% WBD shares on the market. PepsiCo increased the company stake in the Russian dairy producer to 98.63% by purchasing 21.65% in WBD from minority shareholders and finally squeezing the rest of 1.37% giving the PepsiCo an entire ownership and control over the Wimm-Bill-Dann Foods. 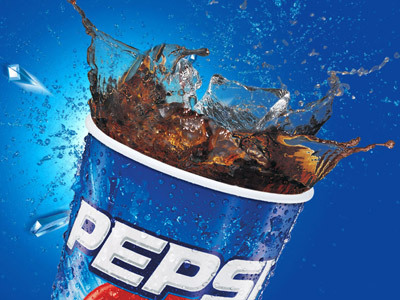 “PepsiCo has become the biggest producer of food and beverage products on the growing markets of Eastern Europe and Central Asia. Annual sales revenues in Russia will grow to $5 billion,” a company statement confirmed.